IT HAS TO BE PLACED HIGHER ON THE LIST IN MOD MANAGER THAN RJL’S MOD. Mod adds a P and G series cabs to RJL’s mod. Available with standard RJL’s tuning. Tested on 1.22 and with RJL’s v1.5. Errorrrrrrr !!! oyun kapanıyor ? 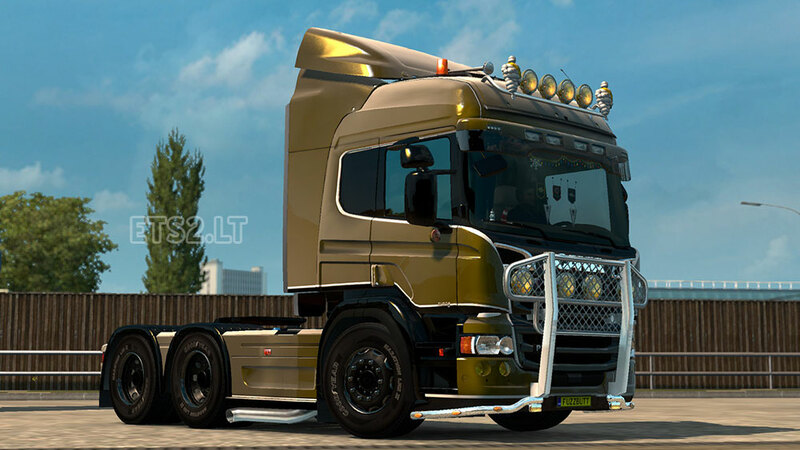 Can you add a car carrier’s axis for this mod? but where is the chassis???????? Why badges are not available for P and G series ???? Mod works fine , chack your mods priorities and look if you have RJL 1.5 and not 1.41 … and your game updated to 1.22 ?? If only one of these is not correct it’s normal your game crash ! 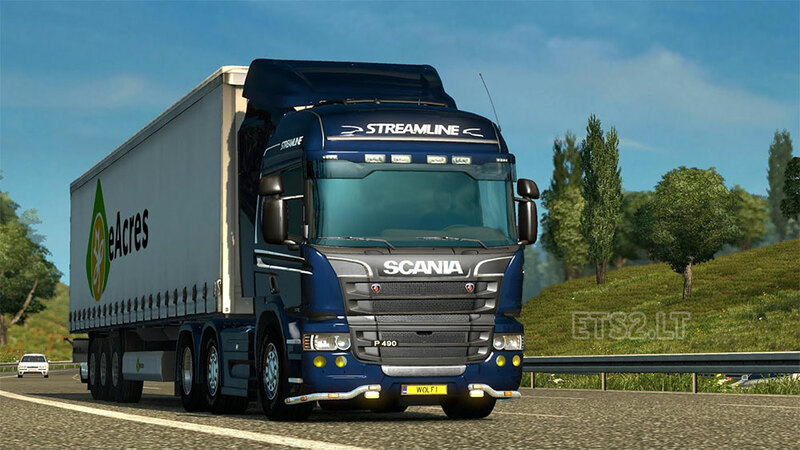 4)-scania RJL DLC cabin …. and let me know if it works…. if you still get problem I still have an idea to help. 3)-scania RJL DLC cabin …. Hi, I am facing same problem as did the person above. The problem is , that neither your or his methods work for me. Any other ideas on how to fix that problem? Hello, could you please share that idea, that you have? Because these methods with mod manager do not work for me. Thank you! Best wishes! why did you remove the loglift? can you make the short cabin wiht topsleeper? This mod install Long chassis remove? Is there a 1.23/1,24 version?